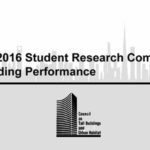 On February 28th, 120 HOURS – the world’s largest student architecture competition will launch its 7th annual edition. This year, students from all over the world are invited to take on an extraordinary assignment. 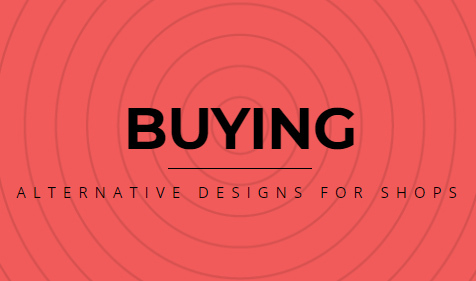 The lucky winners will get to see their project become a permanent building. 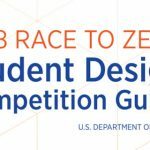 Over five days, or 120 hours, teams consisting of up to three students will be given the chance to solve a unique architecture challenge that will not only be a tremendous opportunity for the burgeoning professionals, but also impact the life of hundreds children. 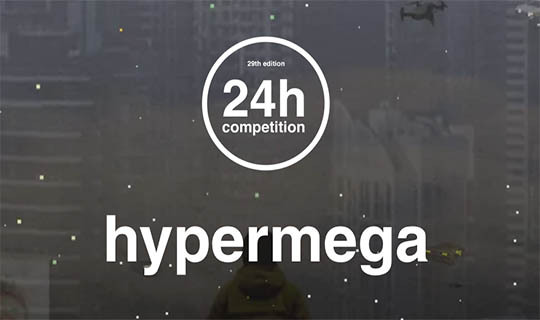 Since its beginning, 120 HOURS has been a wholly conceptual competition. With the single exception of the 2014 edition: where the winning proposal was made into a temporary installation for the ØYA-music festival. 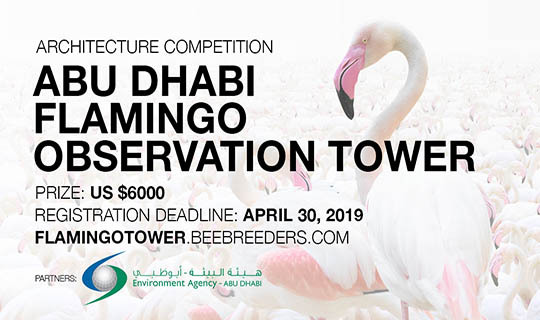 This year however, the organizers are working to arrange for the winning proposal to be actualized in the form of a complete and permanent building. “We are incredibly proud to announce that we are finally bringing the competition to the next level. 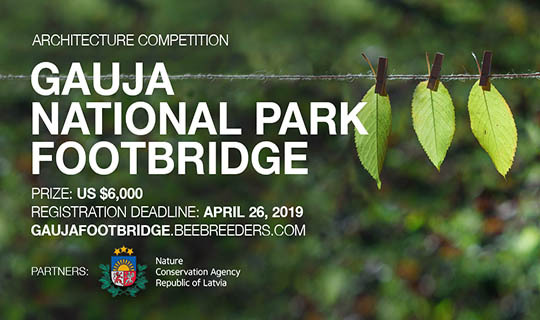 The team is working hard on the final details of this years contest and we are looking forward to seeing the contributions when the assignment is released. 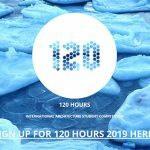 Considering the format of the competition and especially the prize, we think this year’s competition is a truly unique opportunity for the next generation of architects,” says Maris Mänd Project manager at 120 HOURS. 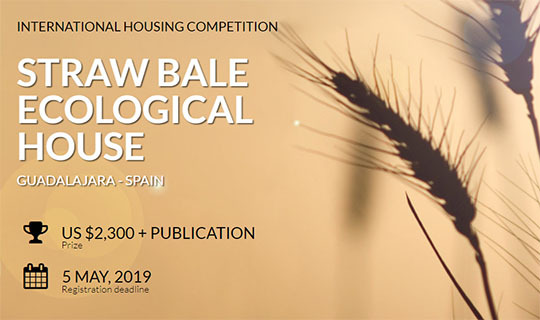 All student proposals will be exhibited in Oslo from the 18th to the 19th of February and judged by a jury consisting of some of the most renowned architects within the field. Further details will not be revealed until the launch date. The assignment will be made available on February 28th. 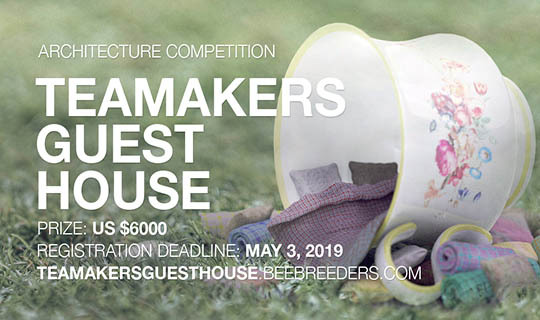 The competition ends on March 5th. 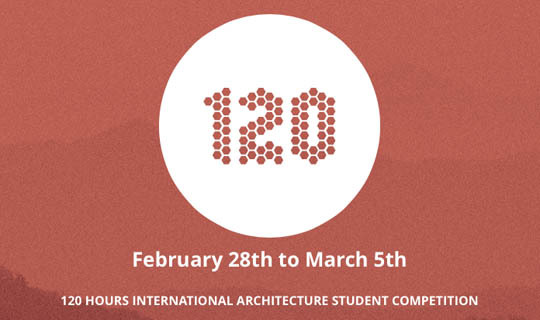 120 HOURS is an annual international architecture competition created for and by students. 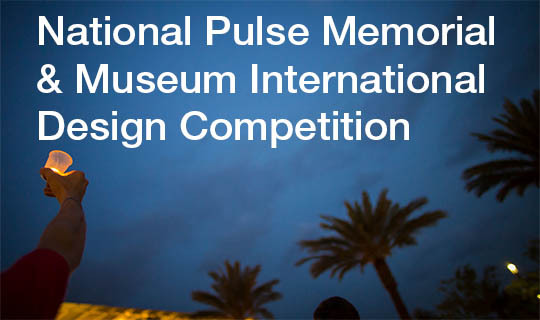 The competition was founded at the Oslo School of Architecture in 2010 and has since then grown to become the largest architecture student competition in the world.